Australia duo Matt Toomua and Tatafu Polota-Nau have been included in the Wallabies side for their Test against Italy this weekend, while Campese Ma'afu will start at loose-head prop for Fiji in their international against Uruguay on Sunday. 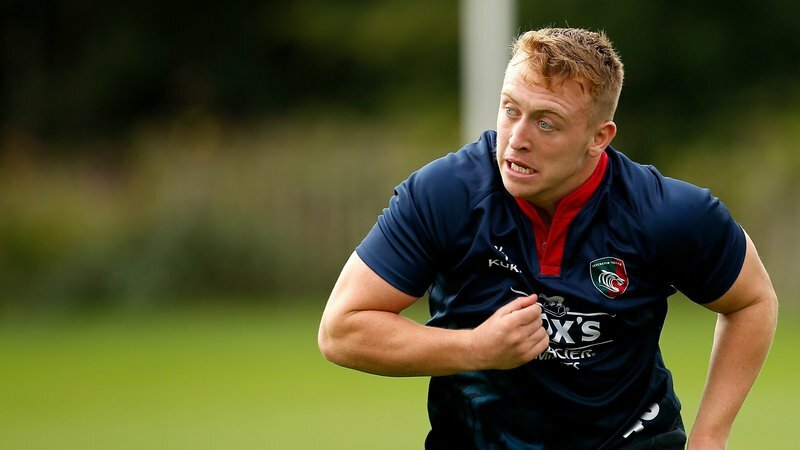 Leicester Tigers back Toomua has been promoted to the Wallabies starting line-up for their autumn international against Italy this Saturday (November 17) in Padova. Toomua came off the bench in Australia's opening Test of their northern hemisphere tour last weekend against Wales in Cardiff and landed a 75th minute penalty goal from the touchline to level the scores at the Principality Stadium, with his short cameo enough to impress head coach Michael Cheika in to handing him the No.10 shirt for Stadio Euganeo fixture. 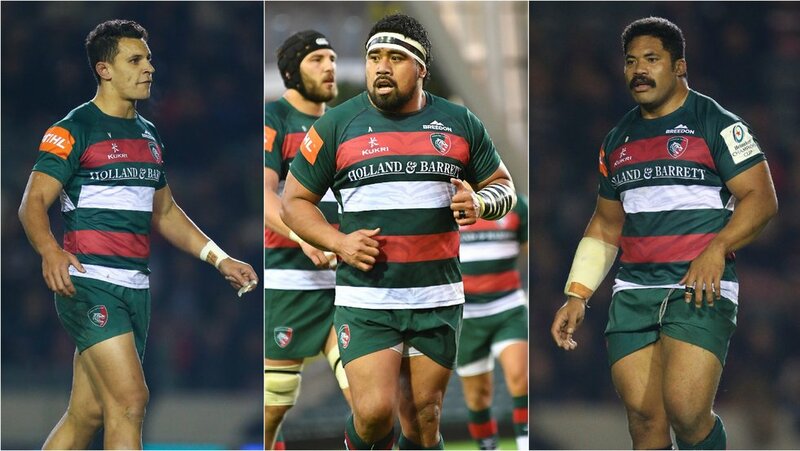 Fellow Tiger, Polota-Nau has once again been included among the replacements for Australia and is in line to make his 88th Test appearance. Meanwhile, Ma'afu starts at loose-head prop for a second week running for Fiji in their autumn international against Uruguay on Sunday (November 17) in Gloucestershire.